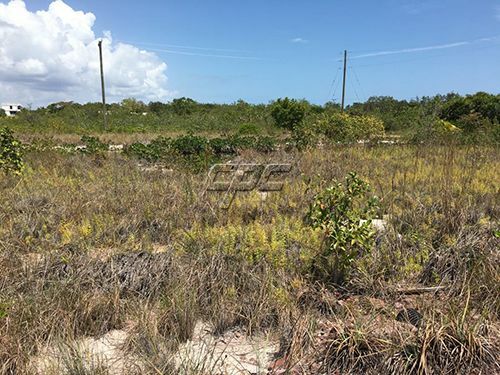 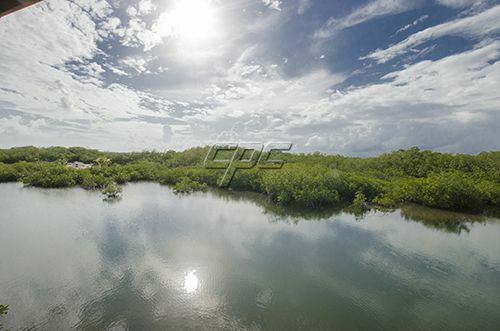 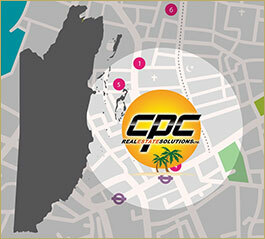 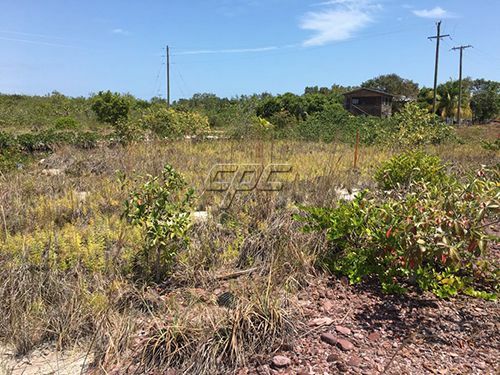 This parcel is situated in a controlled access private subdivision just off the main Placencia Road. 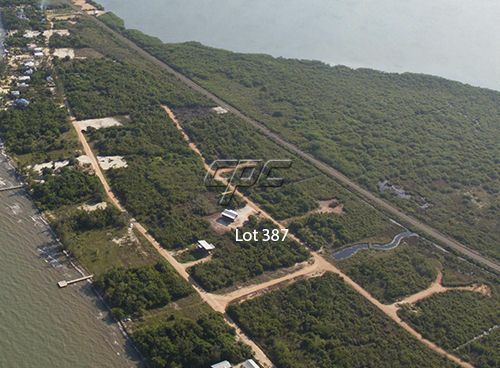 The property is one of four on the same Canal that leads to the massive lagoon just a few yards away. 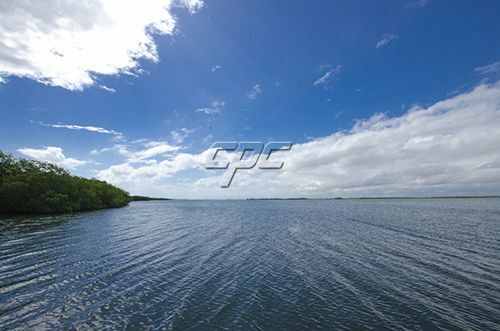 Thunderbirds Marina is around the corner and can be accessed via water or boat within minutes. 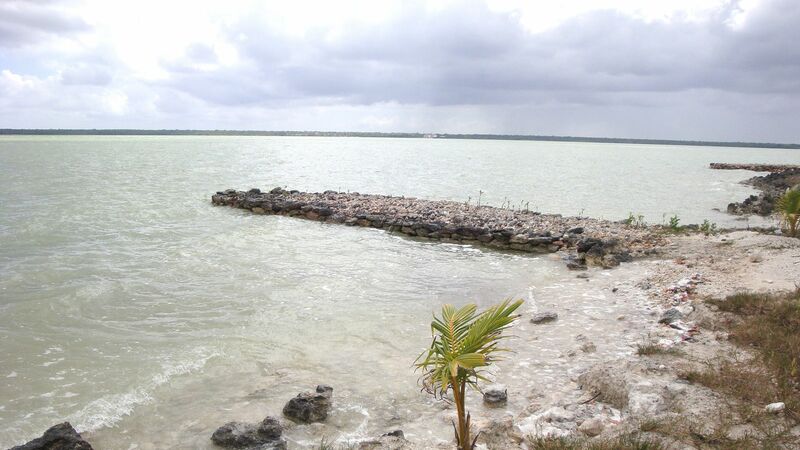 You have the option to design the house with a private boat slip under the house. 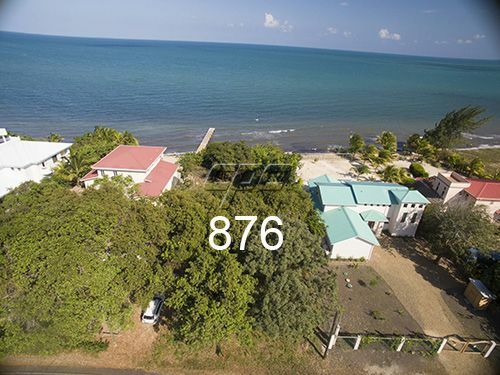 This area is showing steady growth but remains private enough to stay away from the everyday hustle and bustle of Placencia. 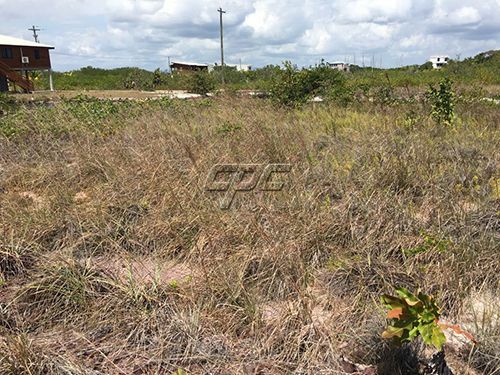 At this attractive price, you can also become the owner of a Caribbean Waterfront Property.